The K&H Lectro-Soft Outdoor Heated pet Bed is the soft design Lectro-Kennel that you have heard about. And just like the original K&H Lectro-Kennel…it comes with a FREE FLEECE COVER!!! The K&H Lectro-Soft has all of the great features of the K&H Original Lectro-Kennel, but it is made of softer material giving owners much more flexibility in placement and transportation, and giving your pets extra comfort. Lectro-Kennel has been warming pets for over 30 years, and the K&H Lectro-Soft has quickly become a best seller. 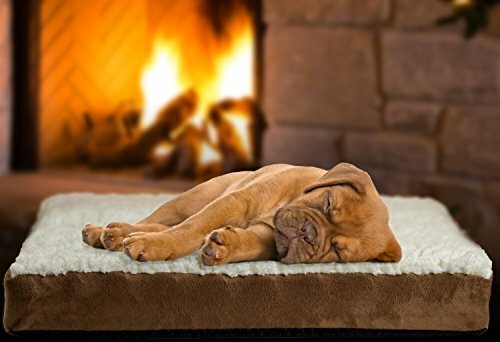 Designed for doghouses, basements, garages, barns, sheds, porches or any other outdoor shelter, the K&H Lectro-Soft with FREE FLEECE COVER is the perfect outdoor heated bed to keep your pets warm on a chilly day. It uses an internal thermostat to keep the temperature at a desirable 102 when the pet lies upon the pad. 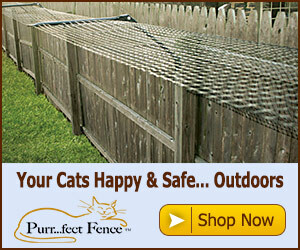 The unit is constructed of a soft but durable material and has a steel wrapped cord to ensure your pet’s safety. The Lectro-Soft comes in 3 sizes (S, M, L) and is extremely low wattage. Did we mention it includes a FREE FLEECE COVER? K&H Manufacturing Lectro-Soft Heated Pad Cover Replacements are also available for purchase separately. MET Listed – One year manufacturer’s warranty. Note: This is a soft bed that is NOT recommended for destructive dogs. If you have a pet that chews or is destructive in any way we suggest the Original K&H Lectro-Kennel.